Brian's long-suffering wife, Esther, in "New Tricks" was once a very glamorous young actress in major BBC series "Take three girls"
We’re avid fans of the BBC series “New Tricks”. Such a wonderful series. Such lovely luvvie darlings playing the roles! This week I idly let slip to the missus the blithe suggestion that I thought that the actress that plays the “New Tricks” character Brian Lane’s long suffering wife, Esther, was once a very glamorous young actress in the BBC’s highly popular sixties series “Take Three Girls”. Of course, that set me off on an “Am I right or am I wrong?” research googling exercise. I was right. 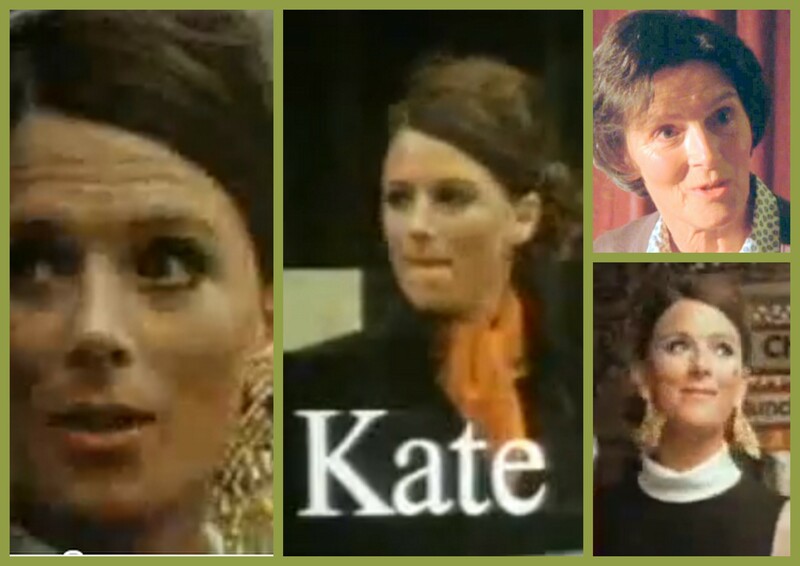 Susan Jameson plays Esther Lane in “New Tricks” and was “Kate” in “Take Three Girls” in 1969. “Take Three Girls” was a hugely popular series which also starred Liza Goddard. It followed the fortunes of three young girls who came to London with mixed results. I ought to add that Susan Jameson, in real life, is married to James Bolam, who also stars in “New Tricks”. Another notable feature of “Take three girls” was the beautiful theme song by Pentangle. It was entitled “Light Flight”. Here below is the opening of “Take Three girls”. “New Tricks” can be seen on BBC iPlayer here. Some politicians are difficult to impersonate (apparently) because they are so bland and normal looking. So, at the opposite extreme, Ed Miliband must surely be manna from heaven for the impressionist. The pudgy baby face. The funny eyes. The voice! Nasal and sinussy. That funny splutter on certain syllables. -All delivered as if he is half-asleep. ..And all that soap opera with his brother to tap into. I would have thought Alistair McGowan is in pole position to deliver the best impersonation of Brother Ed. He has a similar shaped head to E.Miliband. I should imagine there’s a lot of “Brother Ed” voice rehearsal going on as we speak. I am get a little tired of the lady on Radio Four who keeps on saying that Ed Miliband only won the Labour leadership by a hair’s breadth. He actually got 28,299 more votes than his brother. Is that normally described as a “hair’s breadth”? It’s only a “hair’s breadth” if you go along with Labour’s complex electoral college system which gives MPs the same power as 762 trade union members. I think we have moved to a position in this country where we accept that MPs should not elect their party leader and that there should a “one person one vote” election for party leaders. Labour have a very distorted system. It can be “one person fifteen votes”. But we need to be clear here. You can argue about whether the trade union membership should be allowed to vote. And you could say that the trade unions have too much influence on the Labour party. But we should remember that the days of the union “block vote”, where one union grandee held up a card at conference to indicate how the votes of thousands of members would go in the election of a leader, are over. 119,405 union members voted for Ed Miliband. When Labour members and MPs and MEPs are added, 175.519 people voted for him. In contrast a much lower 147,220 voted for David Miliband. But even then, there is no denying that Ed Miliband, in a sort of complex, foggy and rather unsatisfactory way, has been elected by real people. Real Union members in real jobs paying £11 plus a month to be members of their union (as well as Labour party members). Real people with metaphoric or actual dirt under their fingernails. Under the current Labour constitution, those real people deserve to be heard and I am sick to death of poncey, patronizing media people going on about a hairbreadth’s result and Ed Miliband not having the support of MPs. He has been elected fair and square by a very clear margin and David Miliband should go round with a big “L” for “Loser” on his forehead just to make the situation clear. The US TV show ‘Saturday Night Live’ has repeatedly featured “Sarah Palin” in its skits. Now they have pounced on one of Palin’s Tea Party protégés, Christine O’Donnell, the Republican Senatorial candidate for Delaware. Ms O’Donnell has the baggage of a vast archive of strange outbursts on comedian Bill Maher’s “Politically Incorrect” TV programme. Bill Maher is releasing choice cuts from his library on a gradual drip-feed basis. Saturday Night Live’s opening skit last Saturday, below, took full advantage of some of Ms O’Donnell’s stranger past pronouncements. Mike Hancock has not been contacted by the police about the "investigation"
A spokesman for Mr Hancock later released a statement saying: ‘The Sunday Times story is exaggerated and taken completely out of context. ‘Mike Hancock denies any allegations of any inappropriate behaviour and in no circumstances did any take place. ‘All Mike Hancock did was offer help and support to this woman. ‘Mike Hancock has not been contacted by Hampshire Police or been informed of any formal allegations or investigation. From a pub in deepest West Berkshire. 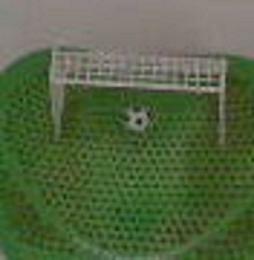 The ball is dangling on a string and spins round when……..you get the picture.